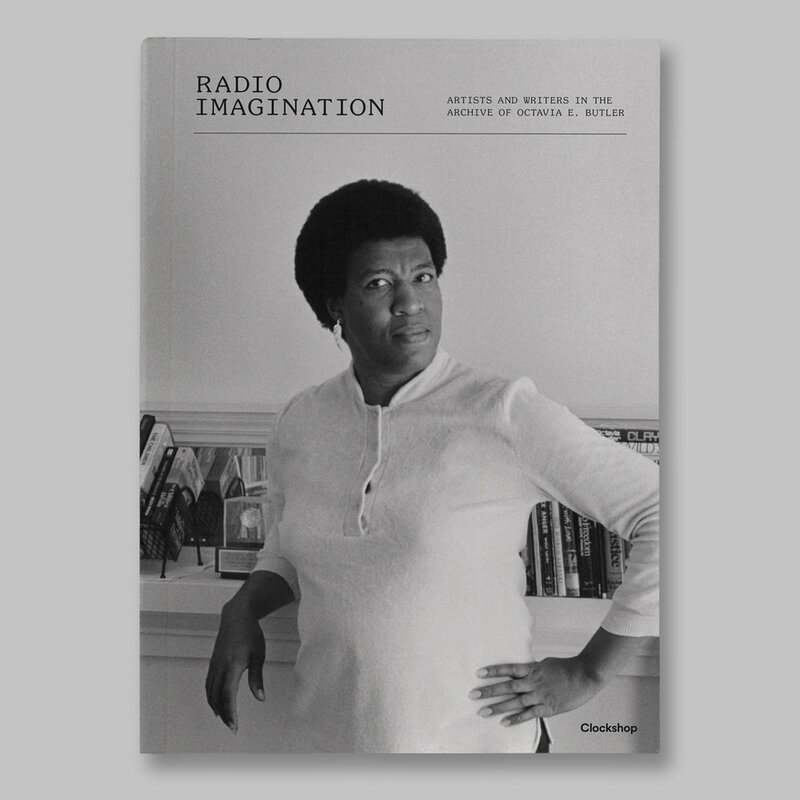 Radio Imagination: Artists and Writers in the Archive of Octavia E. Butler documents Clockshop’s yearlong celebration of the life and work of science fiction writer Octavia E. Butler. This limited edition catalog marks the first publication of new poetry and creative nonfiction by Tisa Bryant, Lynell George, Robin Coste Lewis, and Fred Moten, and highlights works in many mediums by Laylah Ali, Malik Gaines and Alexandro Segade, Lauren Halsey, Mendi + Keith Obadike, and Connie Samaras. 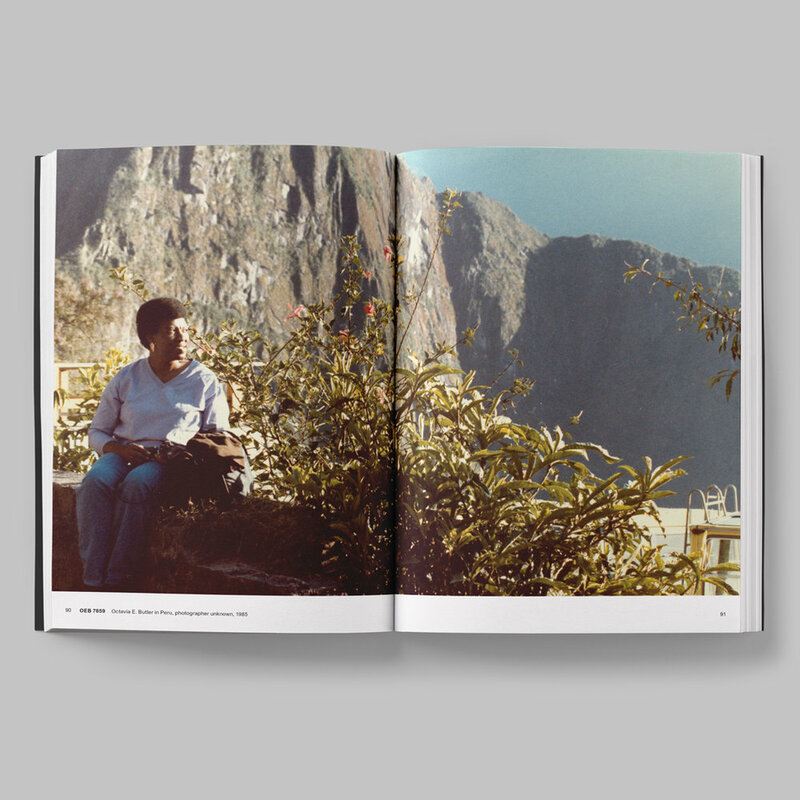 The catalog also includes an unprecedented number of images from the Octavia E. Butler Collection, courtesy of the Huntington Library and the Estate of Octavia E. Butler. The Radio Imagination catalog sold out within 2 months of its release. There are no plans to reprint this book.